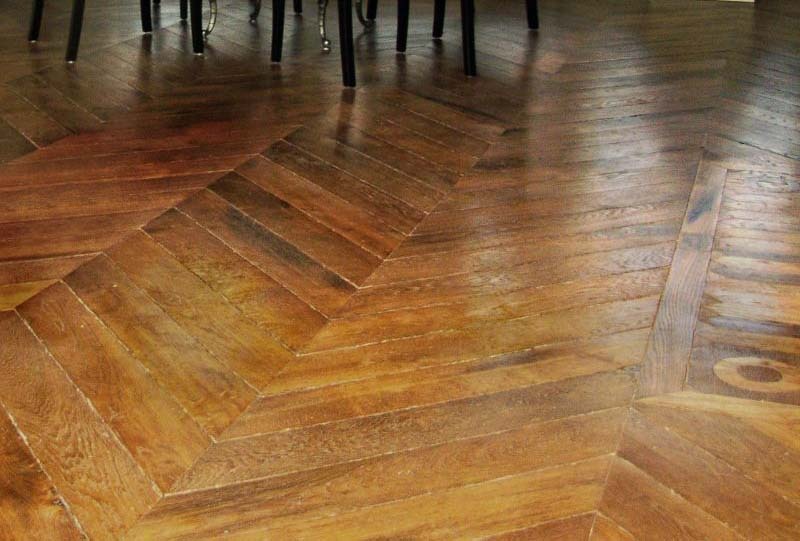 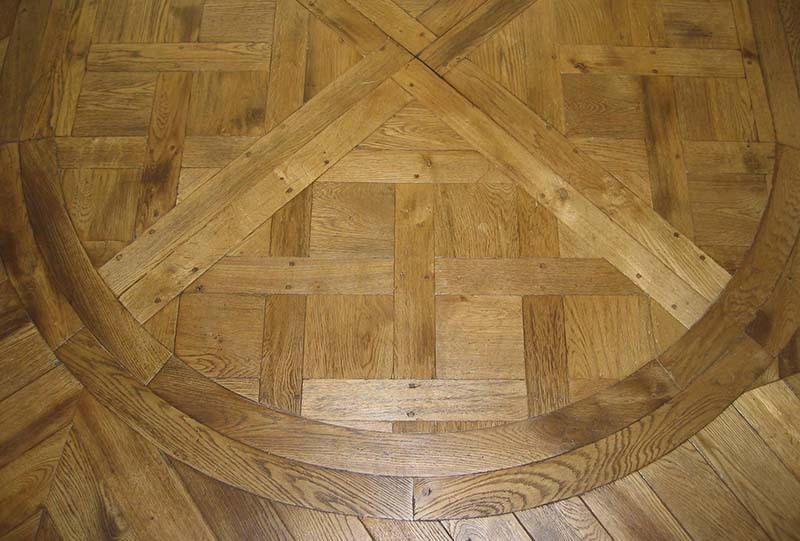 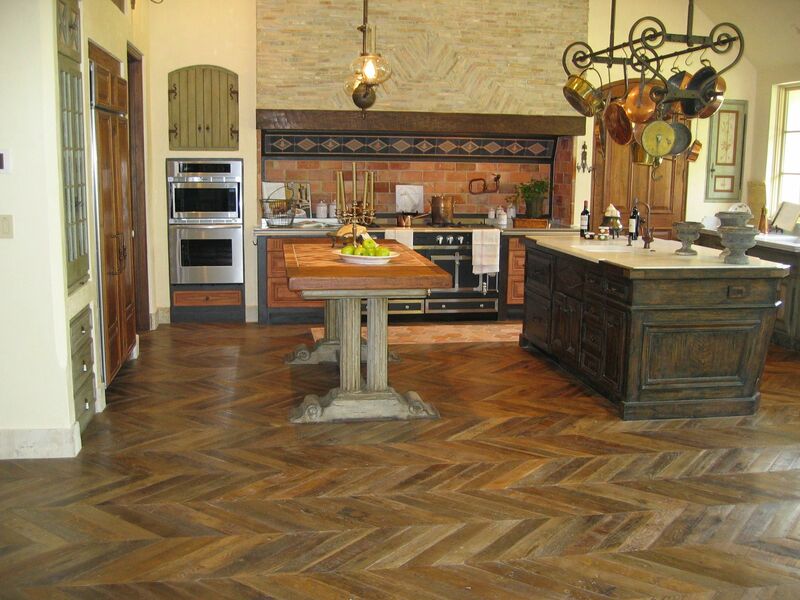 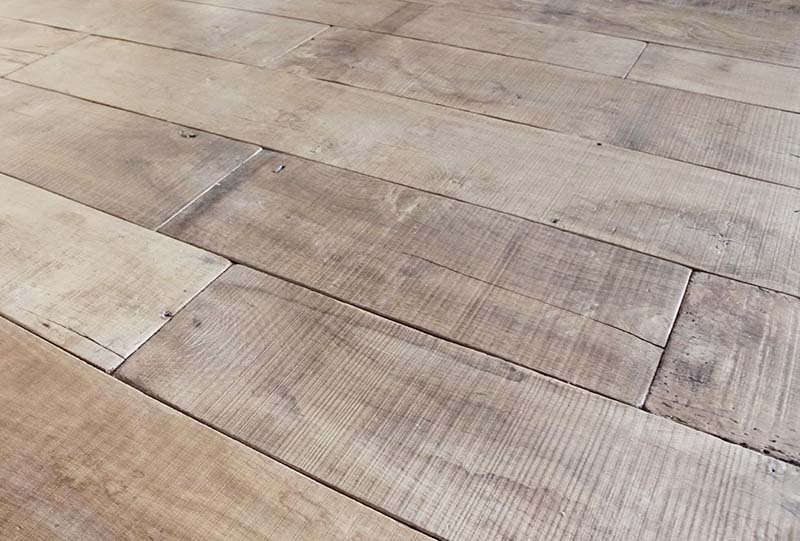 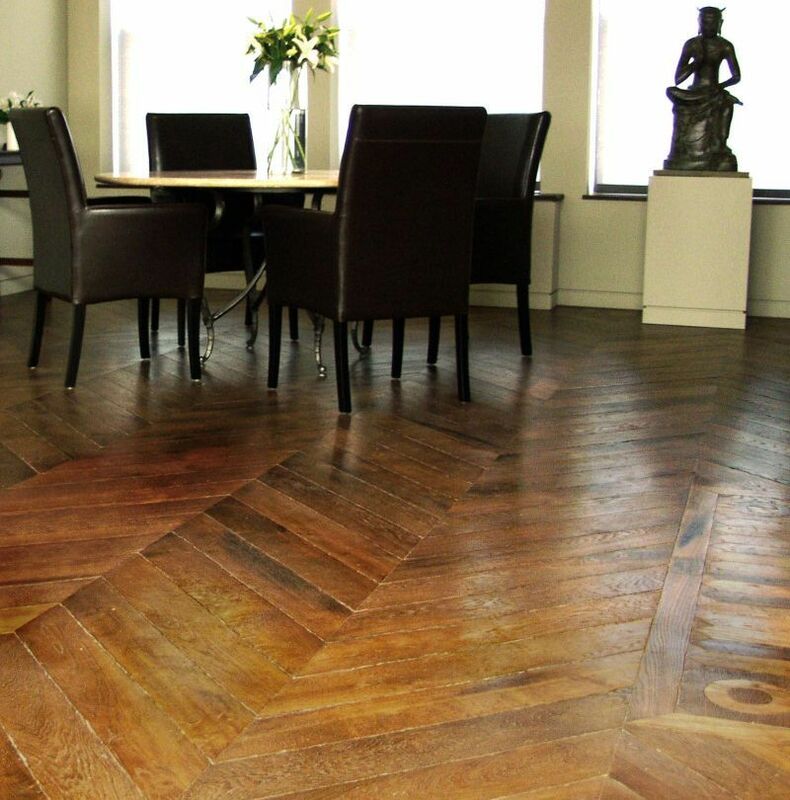 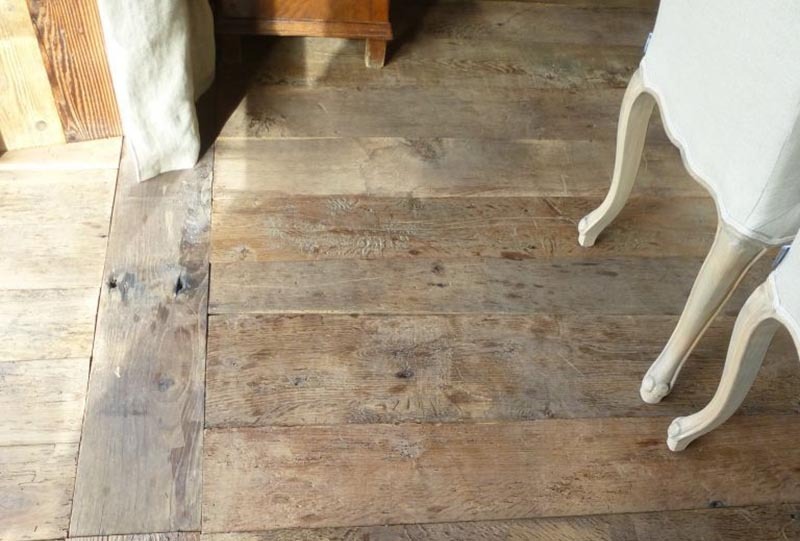 Reclaimed oak floors from ancient buildings throughout France displaying a depth and character that can only be achieved by time. 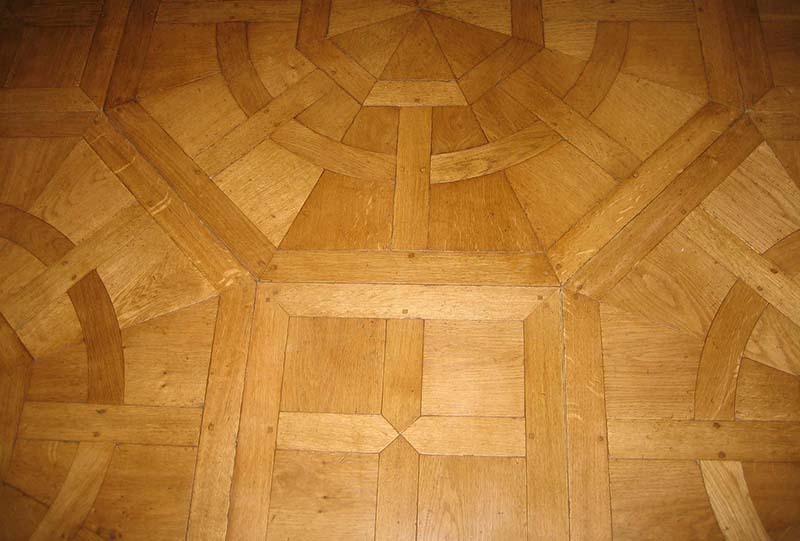 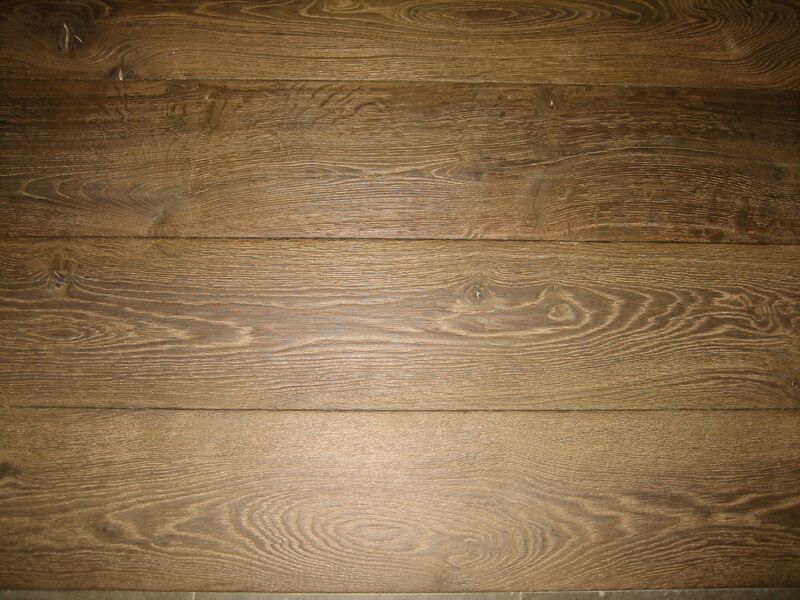 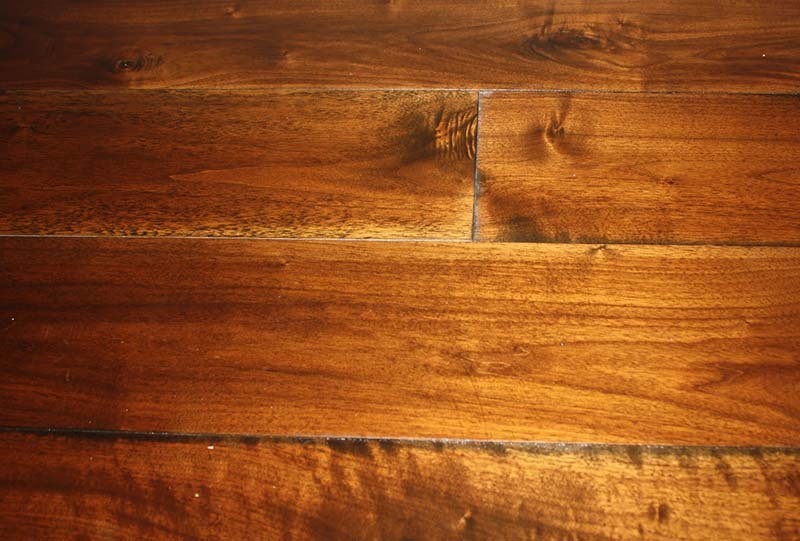 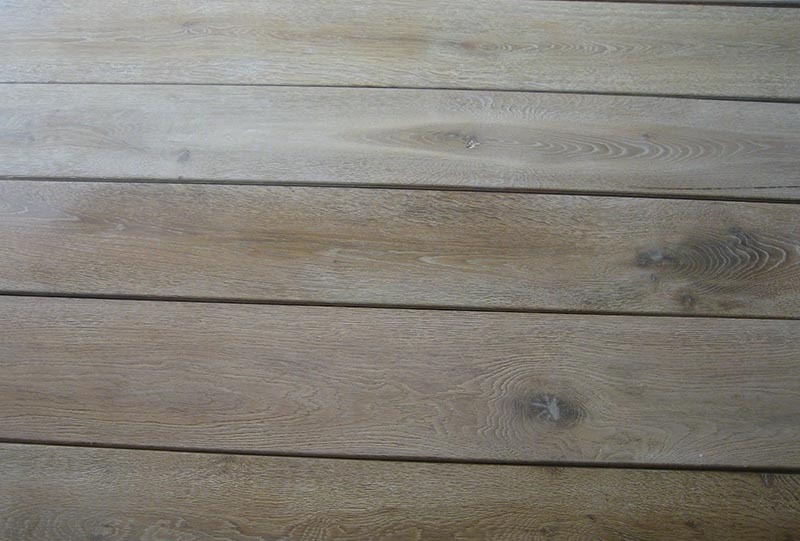 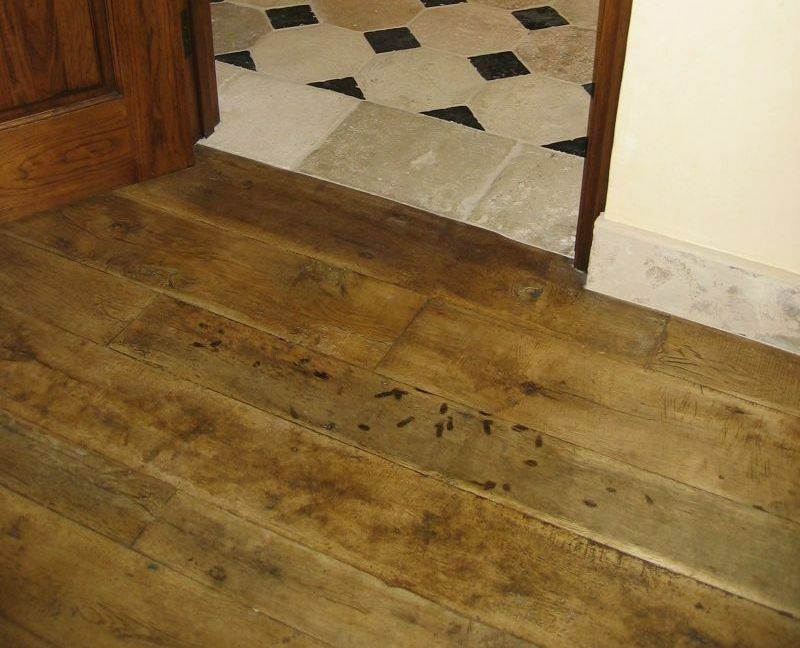 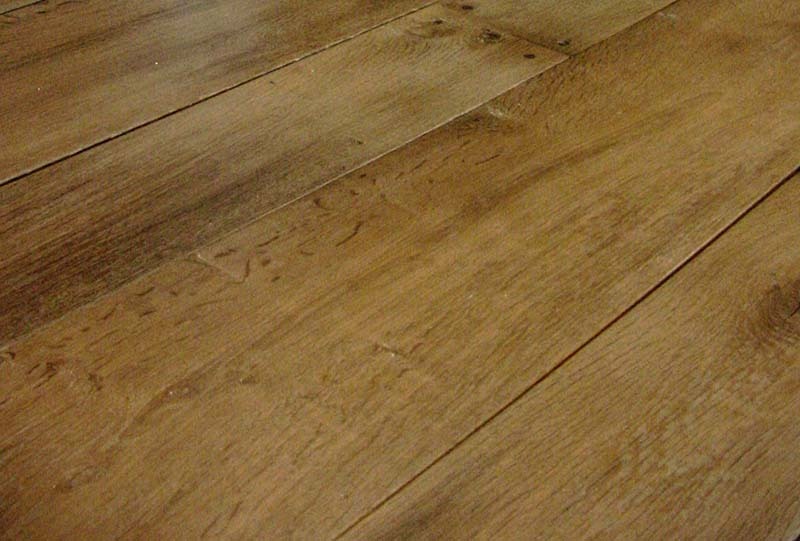 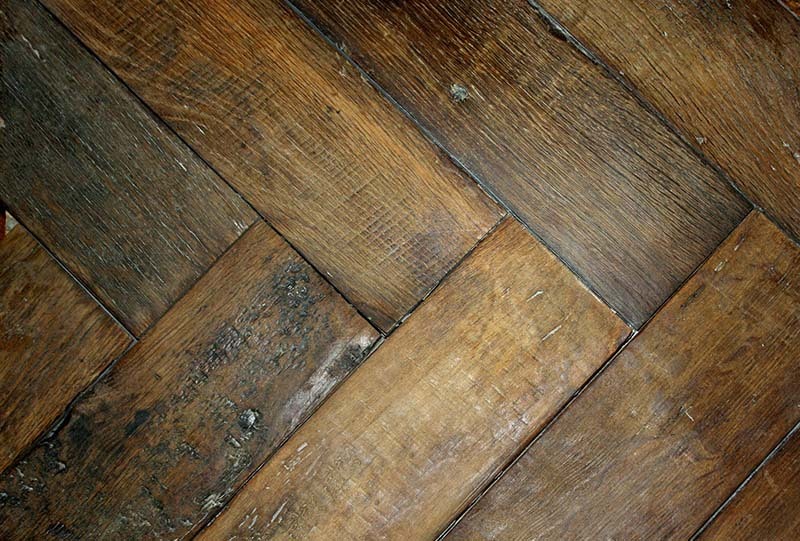 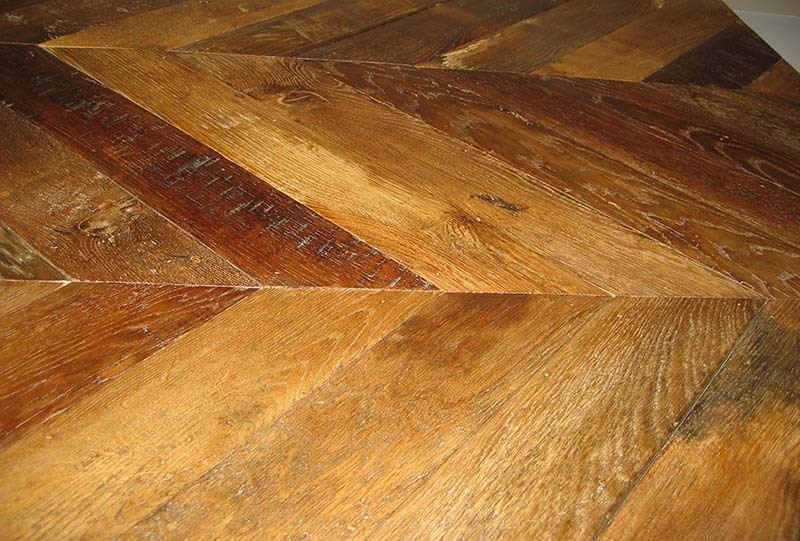 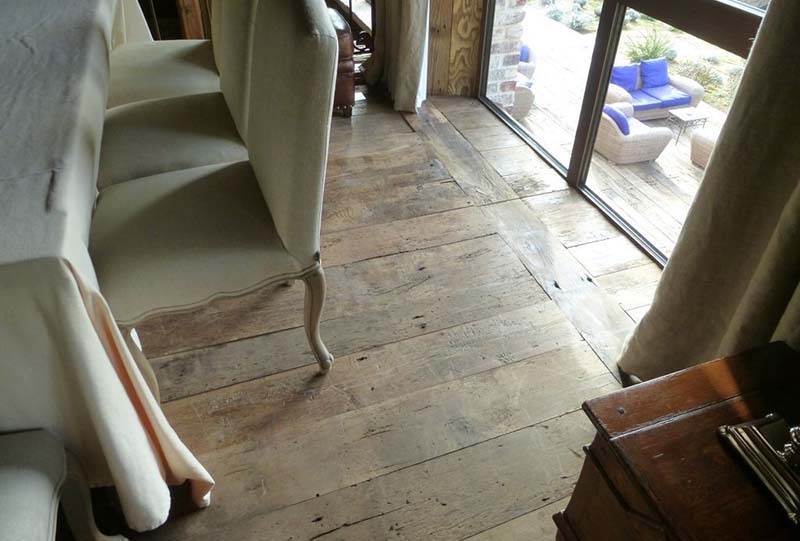 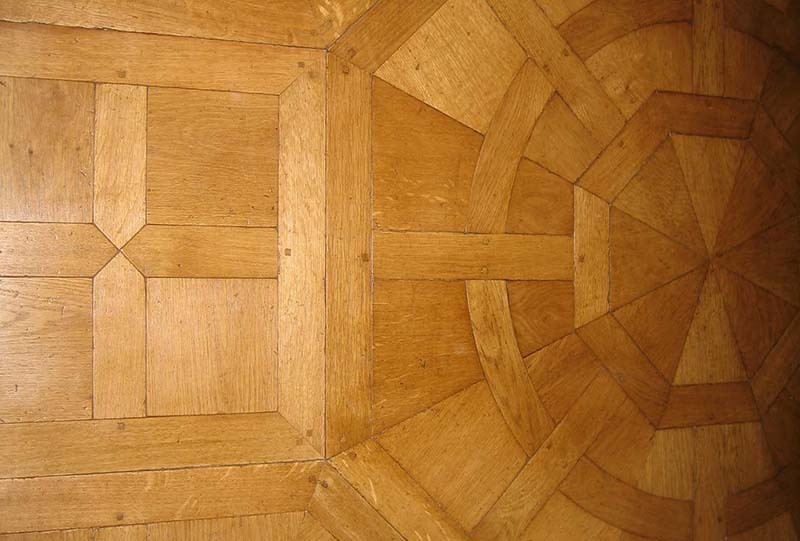 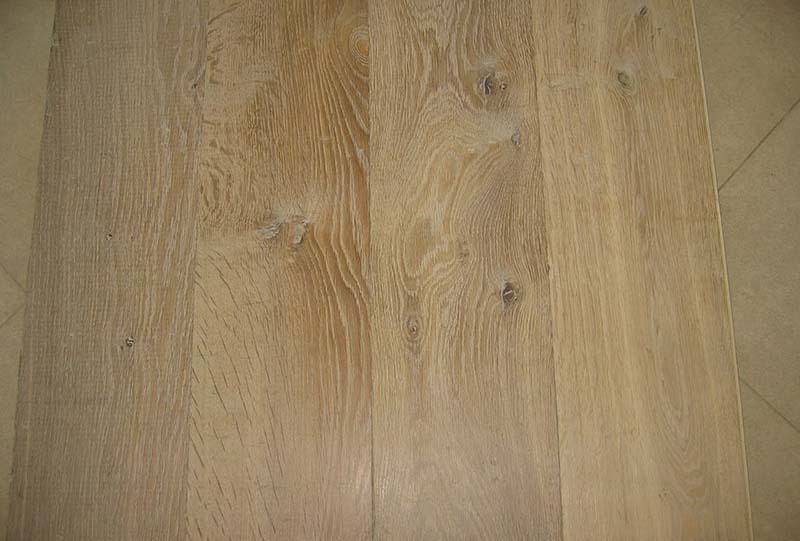 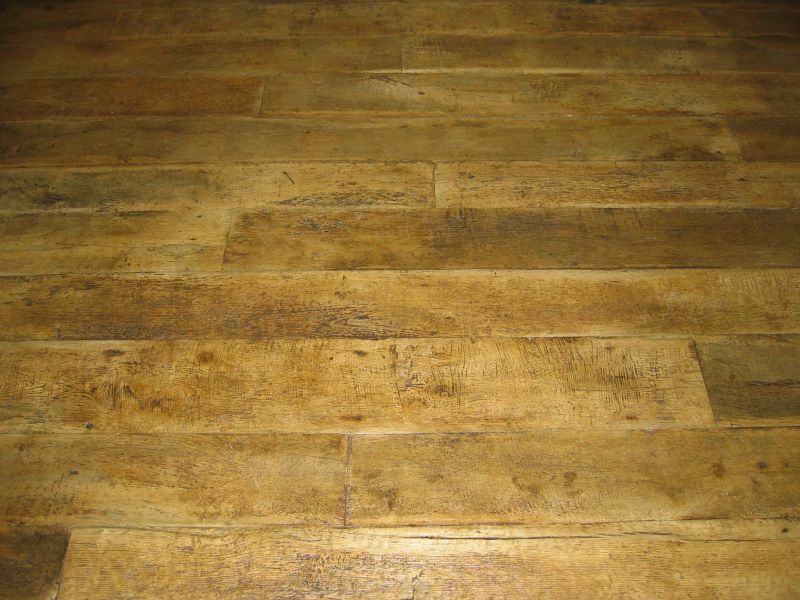 Most of our antique floorboards are 18th century, some are much earlier, and none are less than a hundred years old. 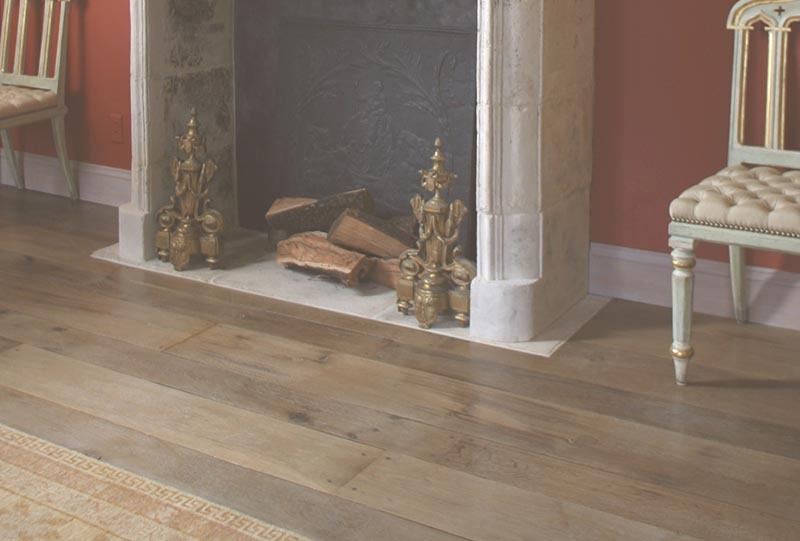 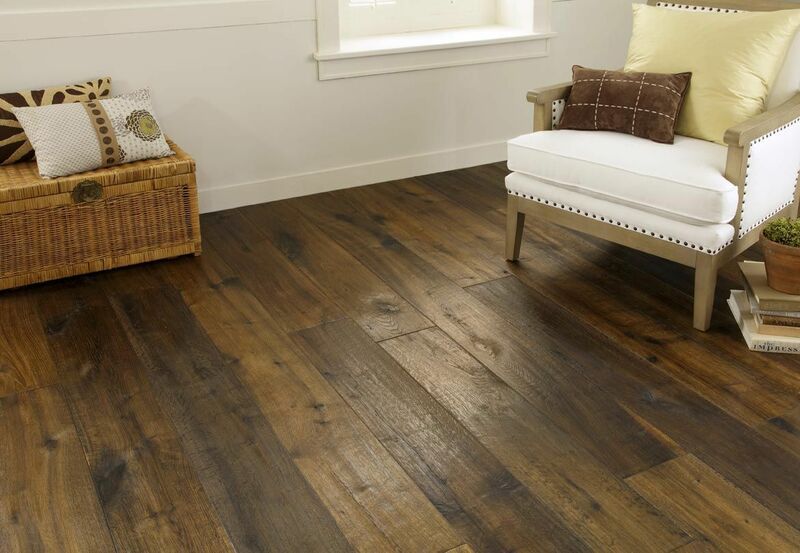 New wood floors chosen for exceptional grain, ambiance and natural beauty, bringing warmth and a casual charm to any interior.